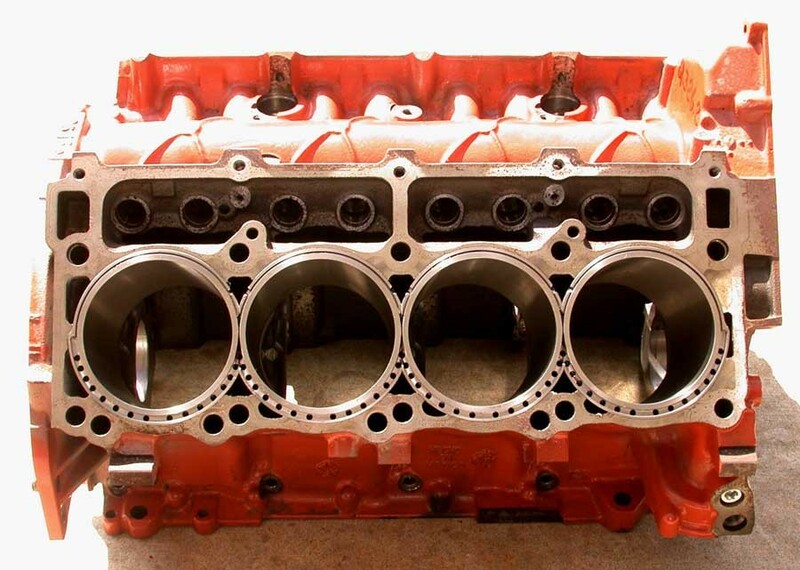 Here is a photo of the very first Darton MID sleeved 6.1L Hemi block. The sleeving was done by Race Engine Development, and the engine was later built into a 426ci by Superior Automotive. Looks great! hopefully we will see some big power out of these! 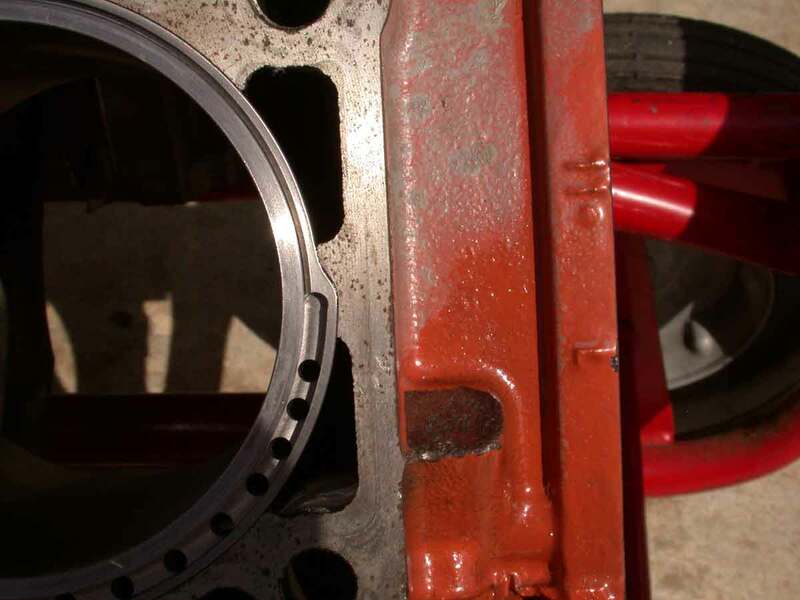 I attached a few more photos showing the machine work and a detailed shot of the MID sleeve flange and it's fitment into the block. 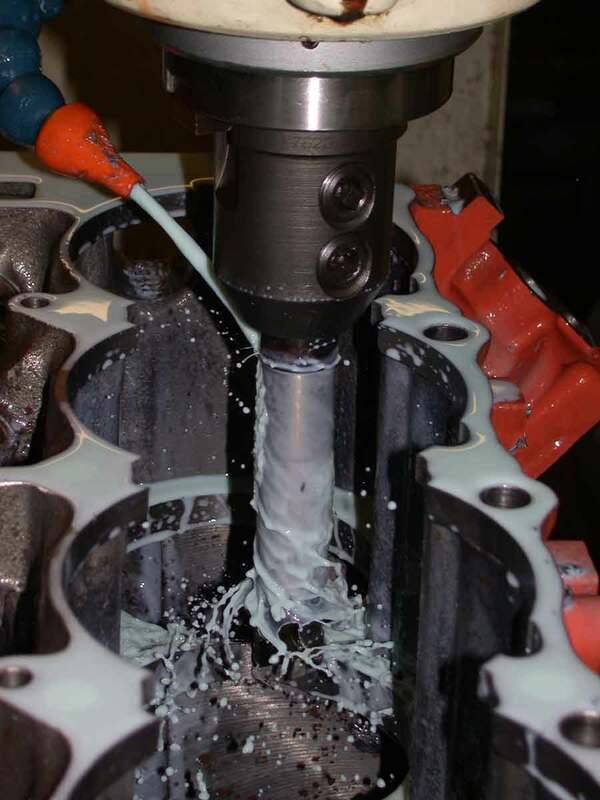 Bore size is 4.140" with a stroke length of 3.960" yielding 426 cubic inches. The engine is running great, better than expected power output, no leaks, no problems at all. Thus far with conservative tune and only eight pounds of boost it is putting out close to 700 hp at the rear wheels. Car is being street driven to break in the engine. More boost will follow. Visit Steve - Race Eng's homepage! A lot of people will be glad to see this. so what are the max bore and stroke capabilities? Thats cool but...What Im anxiously waiting is more aftermarket for the SRT8.....we get no love so far!! A 426 is about the max you can go. So far, we have taken the 6.1 and made a 392 and a 414 from it. We have taken the 5.7 and made a 366 as well. These new strokers really lay down some torque. 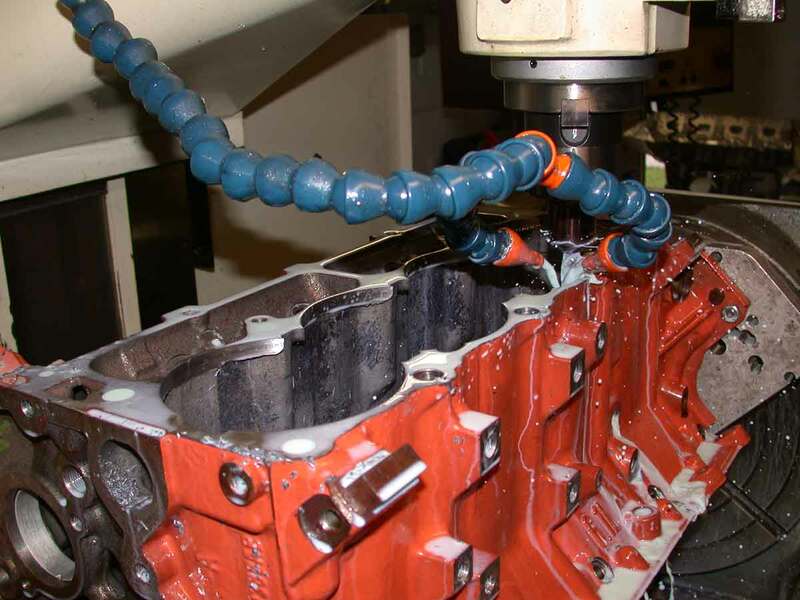 If you could get the bore out to 4.156", you could use our 4.050" stroke crank and have a 440. Quick Reply: First Sleeved 6.1L HEMI!